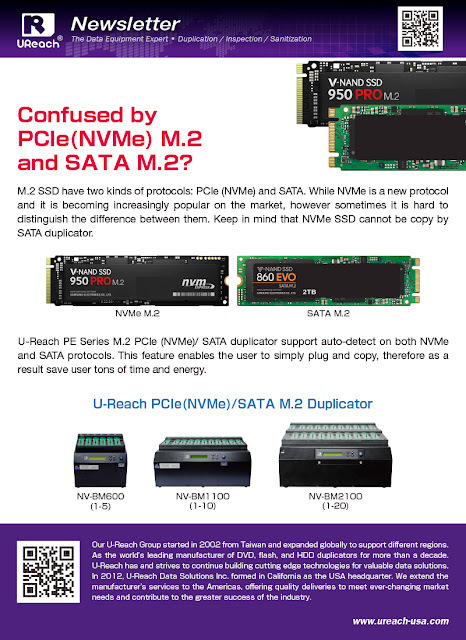 U-Reach Data Solutions Inc.: Confused by PCIe(NVMe) M.2 and SATA M.2? Confused by PCIe(NVMe) M.2 and SATA M.2? U-Reach Data Solutions Inc Team Up with KiGroup!